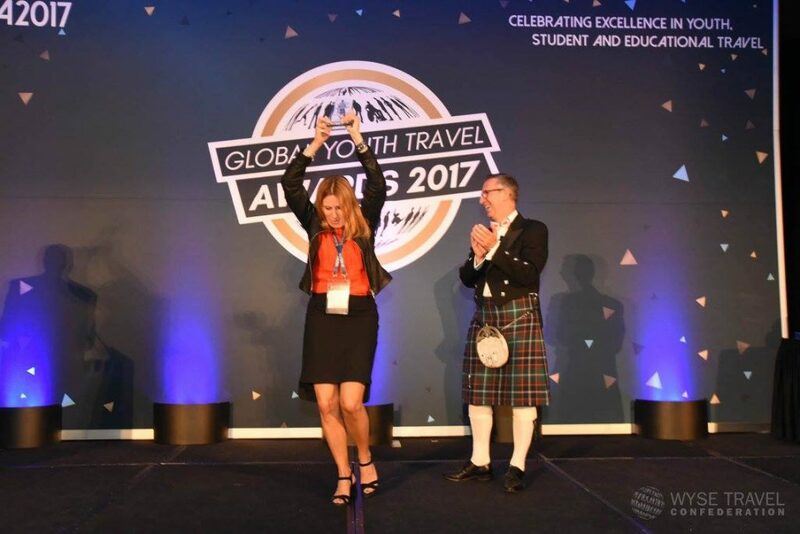 On Thursday evening of the 2017 World Youth and Student Travel Conference delegates donned their evening attire – gala dresses, suits and ties, and, yes, even one kilt. After the initial shock wore off, emcee Nick Pound of World Nomads loosened up the Global Youth Travel Awards (GYTAs) crowd with questionable humour and a riveting game of heads and tails. But, of course, the night really belonged to the who’s who in youth and student travel. WYSE Travel Confederation awarded fourteen winners who’ve shown outstanding performance in the youth travel industry. This year, GYTA judges sifted through a record number of entries, with particularly strong candidates in the categories related to sustainability efforts. 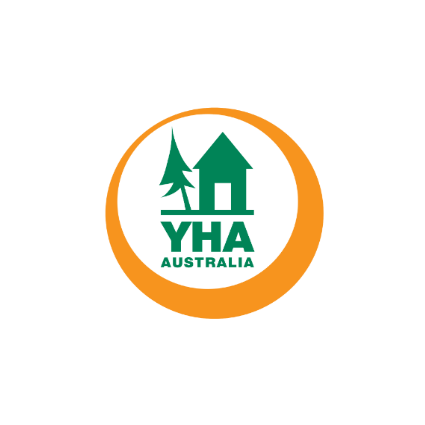 YHA Australia took home the Best Green Accommodation Initiative. In 2017, YHA adopted a new Sustainability Action Plan, which encompasses all layers of the organisation – from the Directors setting strategy, down to the chickens laying fresh eggs for their guests at Port Stephens YHA. In 2016, this category went to YHA New Zealand. 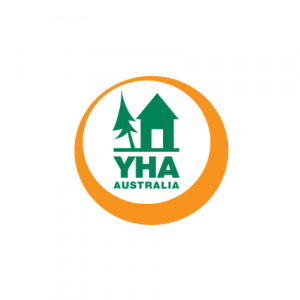 “It’s awesome for YHA Australia to receive this award, especially when sustainability and the environment is so important and our efforts are being recognised,” said a YHA Australia representative. World Nomads claimed the award for Best Social Responsibility Initiative. 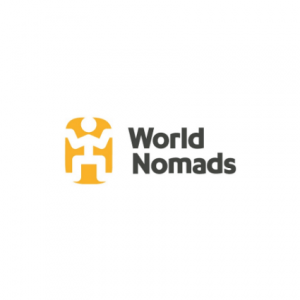 World Nomads founded The Footprints Network, which connects travelers to projects run by established charities so that they can help fund projects in destinations that they care about. To date 1,049,771 travelers have donated raising $2,761,185 to change lives by funding 174 community development projects worldwide. See additional photos from the GYTA gala dinner. The GREEN Program was founded in 2009 by ambitious, knowledge-hungry undergraduate students who were dissatisfied with the lack of opportunities for the students seeking unique educational paths. At the age of 19, Melissa Lee, CoFounder and CEO, was feeling complacent with educational opportunities available at her home institution. Passionate about hands-on education and global experiences, Lee and her team quickly came to realize that this feeling of stagnation stemmed from the monotony of in-classroom education and traditional textbook learning. Created for students, by students, The GREEN Program has introduced a new model for education abroad. Their accredited, short-term model focuses on bringing transformative experiences to students around the world and unlocking doors to governmental, public, and private facility access, exclusive tours, and unique bucket-list experiences. They work with universities around the world to redefine what a classroom should mean – from lecture halls to studying the effects of climate change on the top of our world’s glaciers. As commitment partners to the United Nations 17 Sustainable Development Goals, The GREEN Program exposes students to the heart and guts of these sustainability challenges and initiatives around the world. 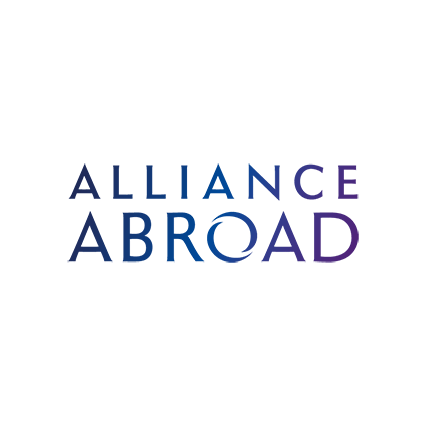 They help students maximize their winter, spring, and summer breaks in order to allow them to get in a fulfilling educational abroad experience within just 8-10 days. All the while, students are able to land that awesome internship they’ve had their eye on, complete summer classes needed to graduate on time, or challenge their idea towards global citizenship. 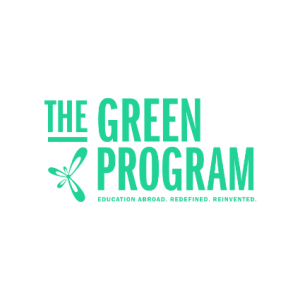 Currently in their 7th year, the GREEN Program operates over the spread of three continents, immersing students in innovative travel experiences in unique locations around the globe, from Iceland to Japan, from Thailand to Peru. Learn more about the GREEN Program here. As part of the world’s largest budget accommodation network, Hostelling International, YHA Australia has fully embraced 2017 as the UNWTO’s International Year of Sustainable Tourism for Development, implementing initiatives to reduce the environmental impact of their eighty-five hostels around Australia. In 2017, YHA adopted a new Sustainability Action Plan, which encompasses all layers of the organisation – from the Directors setting strategy, down to the chickens laying fresh eggs for their guests at Port Stephens YHA. They also bring their guests along on the green journey, with initiatives such as ceasing the sale of bottled water from vending machines at key hostels and installing drinkable water fountains instead. As well as incorporating environmental initiatives into their everyday operations at YHA, they also operate a crowd-funded Sustainable Hostels Fund, to which guests can voluntarily contribute $1 per booking. YHA then matches these contributions dollar-for-dollar and uses this money for green projects at hostels around Australia, with the objectives of reducing energy and water consumption, carbon emissions and waste generation. Since the scheme began in 2010, YHA’s guests have raised over a quarter of a million dollars. The Fund bankrolls one major project each year, meaning seven projects have been completed to date as follows: Adelaide Central YHA (solar hot water), Alice Springs YHA (solar power, feeding to the grid), Byron Bay YHA (solar hot water), Perth City YHA (solar power), Pittwater YHA in Sydney (solar hot water), Railway Square YHA (solar hot water), and Sydney Harbour YHA (solar power installed in 2017). Read more about YHA’s committment to sustainability here. STA Travel pioneer project “Philippines Unplugged,” in partnership withTourism Philippines, documents the British band Skinny Living on a journey through the island province of Palawan. 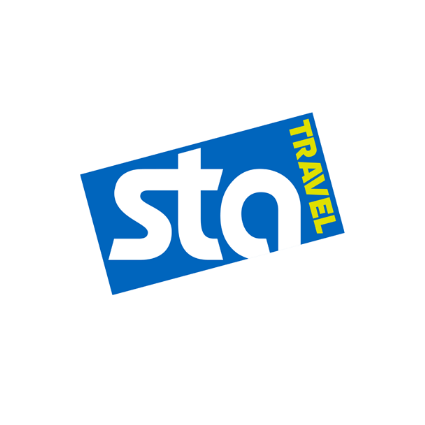 STA identified the Philippines as a trending travel destination for the youth market and recognised that the this audience was looking for unique inspiration and real experiences in this destination. The Philippines Unplugged concept answered combined the idea of acoustic, unplugged music with the feeling of travel freedom, being wild and “unplugged” from a digital device and the world of communication. The campaign’s objectives were to educate and inspire people to travel to the Philippines, using rich music and destination focused content, and the story of Skinny Living’s adventure and creative music process. As Skinny Living journeyed around the Philippines, they experienced beaches, jungles, underground caves, food and life with locals, they also created and produced an exclusive new track, which they then performed at a live gig in Palawan at the end of the trip. The Philippines Unplugged campaign offered a fresh and original perspective of the Philippines, presenting music, travel and cultural discovery in an accessible and authentic way for Millennials and Gen Z. The campaign was successful in educating, inspiring, and opening people’s eyes to the Philippines as a destination and resulted in increased web traffic and sales. With two billion of the world’s population living on less than $2 a day, alleviating crushing poverty and the health, social and environmental ills that accompany it, is everyone’s moral responsibility. Yet the extent of world poverty can seem so overwhelming that many of us are left feeling helpless. A commitment to overcome this feeling of powerlessness is exactly what motivated the team at World Nomads to found The Footprints Network, which connects travelers to projects run by established charities so that they can help fund projects in destinations that they care about. The funds for these community-based projects are raised through micro-donations at the point of sale. All administration and technology costs are paid by World Nomads to ensure that 100% of donations go directly to the projects. To date 1,049,771 travelers have donated raising $2,761,185 to change lives by funding 174 community development projects worldwide. The Youth Vocational Training Project in Cambodia which supported 252 disadvantaged young people (159 young women and 67 young men) to complete vocational skills training linked to employment and self-employment opportunities. A Women’s Financial Literacy project in Malawi that allowed 79 Village Saving Loans groups to open bank accounts, depositing US$15,597 and 1,185 Village Saving Loan members to open individual accounts, depositing US$10,934. Women’s Small Business Enterprise project in Vietnam resulted in 1125 women establish agriculture businesses. Footprints empowers travellers enabling them to make a significant difference, being able to choose which individual project to fund and to constantly monitor the progress of the project. Learn more about the Footprints Network here. 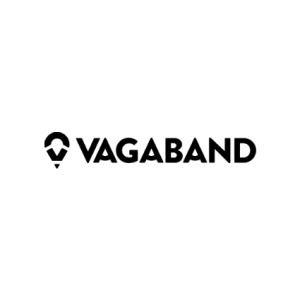 Put simply, Vagaband is a safety wristband. A nearly indestructible, wearable medical ID bracelet, Vagaband offers young travellers a tech-free way to keep life-saving information accessible at all times. It is made from a piece of Polysubstrate which folds in on itself, forming a flat wristband. The Vagaband wearer records any information (medical or personal) that might be relevant in an emergency. 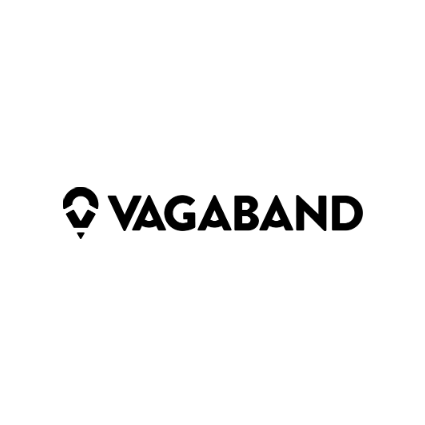 Vagaband was launched with a successful kick starter campaign in late 2015. It is a unique product that has been painstakingly crafted to make sure that it is simple to use, stylish enough to wear, and secure enough to always have your back. It has been created by young travellers for young travellers to fill a big gap in the travel safety market. 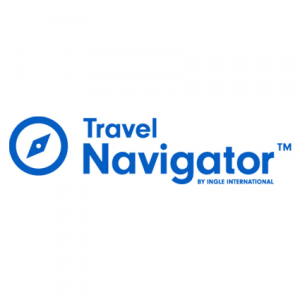 Travel Navigator is a web and mobile application that provides a one-stop spot for medical, security, and travel information before, during, and after a trip. It is a robust duty of care solution for travelling chaperones and students all over the world with one goal: to keep its traveller’s safe and informed. Ingle International identified a gap in the market for a travel risk management technology platform. The student market was a clear fit for Travel Navigator as teachers and students continue to travel extensively for class trips. Education programmess require a duty of care solution to ensure student safety. Trying to locate chaperones and students all over the world was difficult to do in a timely manner, especially during an emergency. Travel Navigator fills this gap by providing real-time alerts, seamless communication features, and live traveller tracking. The vision is to keep as many youth travellers safe and informed with all the information they need to feel secure and confident in their travels knowing help is only a click away. 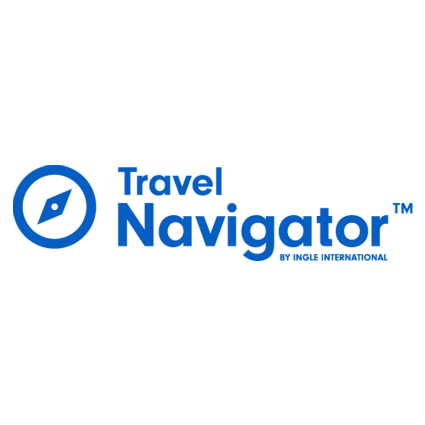 As the world continues to experience tragic events, Travel Navigator’s goal is to not instill fear into travellers but provide them with tools to feel empowered. WYSTC 2015 in Cape Town, South Africa, was a game changer for Alliance Abroad Group: it was when they first had the idea to offer a fully-paid internship to a deserving WYSTC volunteer. The idea further flourished after forming a relationship with the first recipient, Thato Khasuli. Understanding more about this young man and his circumstances as an underprivileged African youth and the perspective he provided, encouraged Alliance Abroad Group to expand their reach so that, rather than assisting a single needy youth, they could find a way to help many more. This is how Alliance Abroad discovered the Ubuntu Institute, an African organization with a tremendous reputation for improving the lives of South Africans facing economic, social and physical hardships, dedicated to “driving social change through a values-based leadership approach”. They have now entered into an exclusive arrangement to support their education and skills training programmes, working together towards the Institute’s mission to obliterate poverty and erase ignorance through skills training and education. The Ubuntu Institute Education programme is focused on skills development, training, providing employment and scholarships for disadvantaged youths and adults. The programme focuses on the international community, particularly the USA, where youths are sent for training and internship opportunities. 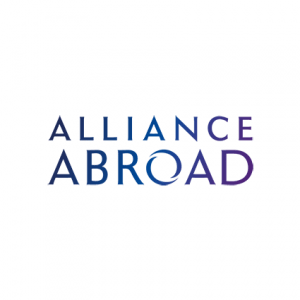 Alliance Abroad is their exclusive partner, chartered with identifying employment opportunities in Austin, Texas and elsewhere that will provide critical skills training and work experience. The training these youths receive will increase their chances of gainful employment when they return to Africa. Eradicating poverty by equipping young people with the skills and training to make a living is a shared goal of their organizations. Since the programme’s inception less than one year ago, 150 African youths are currently in the USA, gainfully employed and learning life-changing job skills. By the end of the year, Alliance Abroad and the Ubuntu Institute are on track to place 430 students in internships. Read more about Alliance Abroad’s project with the Ubuntu institute here. Nowadays we hear many stories of people in their late twenties who quit their corporate jobs to travel the world. Nicola’s story, however, is a little different. At the age of 19, she decided not to take the conventional path of going to university and getting a full-time job, and instead saved up to go on her first solo trip overseas. Four years of travel later, and at the age of 23 she is making a living from travelling the world full-time. In starting Polkadot Passport, Nicola’s main objective was to inspire young people to go out and explore the world. From the beginning, Nicola created the blog to be relatable to her audience, which she does through sharing her personal travelling journey and honest travel advice. The blog is also intended as a source of travel inspiration, including bucket-list worthy destinations, experiences and accommodation, as well as travel and photography tips and tricks. 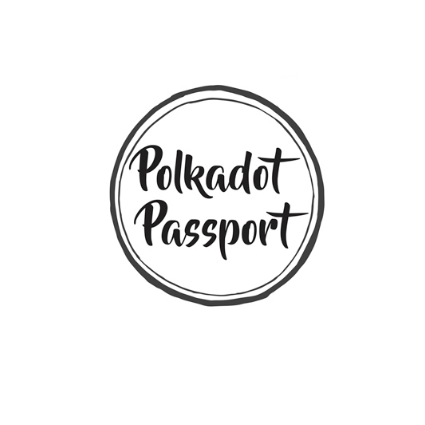 Polkadot Passport has gained a lot of success in the past 3 years, with over 260,000 engaged followers on social media and over 70,000 monthly readers, with 75% of the audience between the ages of 18-35 years old. Whilst many influencers these days show only the inspirational, glamorous side of travel, she has always tried her best to be real with her audience by talking about the ups and downs of travelling full-time. She also aims to highlight the importance of meaningful travel, sharing her volunteering experiences and ways how she tries to travel in a sustainable way. The CIEE Civic Leadership Summit brings a select cohort of Summer Work Travel students together for an all-expenses-paid, 3-day symposium in Washington, D.C., in August, focussing on teaching motivated young leaders from around the world about the power of diplomacy and how to become change-makers. The summit is, at its core, an opportunity: to learn, to network, to grow, and to get started. 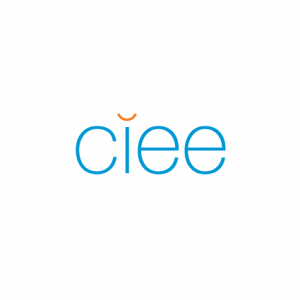 Ariana Sánchez Barrios is the sort of person who turns every opportunity into a result, which is exactly why CIEE chose her as a Civic Leadership Summit fellow. She was so inspired by her time in D.C. – who she met, what she learned in our workshops – that she created her own summit for professional development in her home country of Venezuela. The CEVAZ Leadership Seminar was designed from the ground up with young Venezuelans in mind, and will cover topics like digital marketing, social networks, public speaking, personal branding, storytelling, and other essential elements of virtual business and enterprising. Presenters include journalists, university professors, brand managers, TV and radio hosts, life coaches, motivational speakers, and more. The looming crisis in Venezuela leaves her country at a crossroad: in one direction we see a stable democracy, while in the other we see an autocracy that can’t provide for its own people. Ariana is fighting back with entrepreneurship. By helping other young people like her build the businesses, the ventures, and the NGOs that Venezuela so desperately needs, she is working toward a future of hope. Learn more about Ariana here. 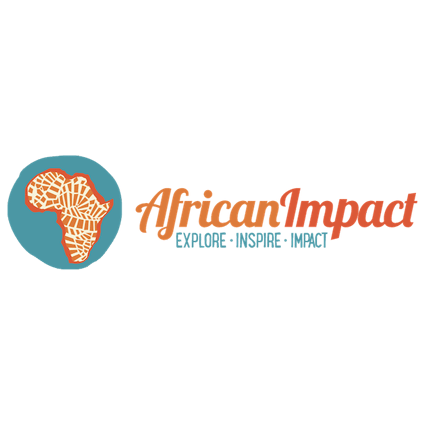 African Impact’s Build-It volunteer program is based in the town of Livingstone, Zambia, and was launched in March 2016, addressing the extreme levels of poverty within the local communities. The programme provides safe structures built with ecological, affordable and self-sustaining materials and aims to educate communities in waste management and help to reduce waste and litter in an environmentally-friendly way. This is achieved through the use of eco-bricks; PET (polyethylene terephthalate) bottles filled with soft plastics, which can include cellophane, chip packets, sweet wrappers, plastic bags and anything else that can’t easily be recycled. Once all the soft plastic is stuffed and packed into the bottle, the bottle is screwed closed and then used as a building brick. Volunteers on this program work closely with two local communities: Linda Farm, a community set up to empower and rehabilitate those living with disabilities, and the Dambwa community, each of whom are in desperate need of affordable, sustainable infrastructure. Achievements in the first community include the building a compost bin, chicken coop and piggery and an ablution block for the disabled community, giving them a more hygienic and private place to go to the bathroom, while a kitchen bench and seats for pupils to sit are amongst the achievements at the Dambwa Trust School. Through this program, the students exchange the bricks which they have made out of litter, for prizes ranging from pencils (1 Brick) to items of clothing (50 Bricks)! It has seen us receive over 3000 eco-bricks! Build-It ensures that volunteers work alongside local people each and every single day, including community liaisons as well as local tradespeople. Build-It also has another unique offering, in that our volunteers are often involved in the planning process of a build, as well as assisting with purchases of materials and discussions with community members. They are able to gain skills for project management, as well as construction. Further to that, they also gain a lot of experience in farming and harvesting crops, as they work closely with the local community to find solutions for income generation. Learn more about the Build-it initiative here. What value can be placed on digital nomads?